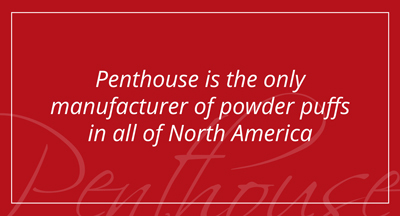 The Penthouse Group cares deeply about its responsibility to its employees, its clients, its business partners and the wider communities it serves. This commitment is reflected in our strict adherence to local and global standards for human rights, equal opportunity, responsible working conditions, health and safety, freedom of association, proper compensation and fair working hours. We are proud to meet and exceed the highest standards set for our industry, maintaining our long history as an ethical manufacturer and good corporate citizen, both at home and abroad. As part of that commitment, we voluntarily participate in social accountability compliance auditing.